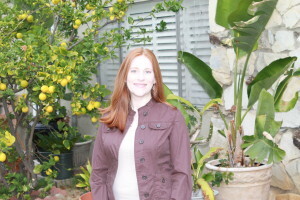 Dr. Courtney Knapp earned a doctorate degree in Clinical Psychology from Argosy University, Orange County. She also holds a Bachelor of Arts degree in Psychology awarded by California State University, Northridge. She graduated with honors for academic success. She is a Licensed Clinical Psychologist by the state of California (PSY 25271). Dr. Knapp also holds a certificate in Play Therapy from the University of California San Diego, Extension. Dr. Knapp has been treating children, adolescents, and families for over 5 years. She is passionate about working with youth and their families and helping clients to be successful in the home, at school, and in life. She uses a problem-solving approach aimed at targeting her client’s specific concerns.